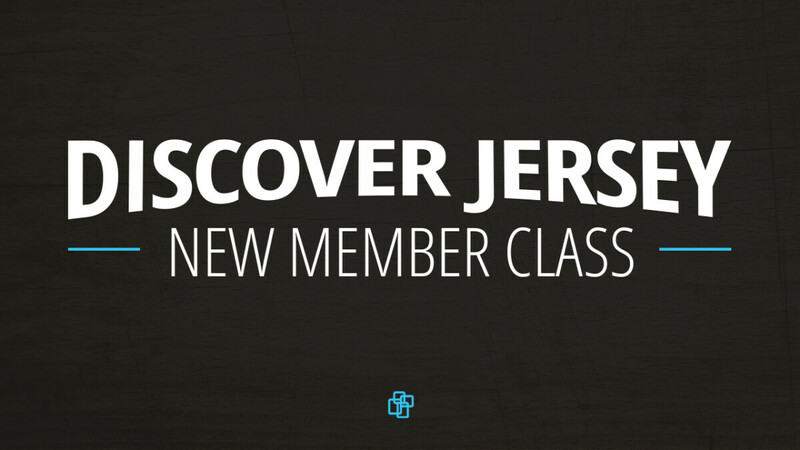 This class is offered to all those who are interested in learning more about becoming members of Jersey. Join us on Sundays, April 28 through May 19 from 9:30 AM - 10:45 AM. You may go through the class and upon completion of the class decide not to join. Our desire is for you to follow the Lord's leadership. In this four week experience you will discover more about Jersey. You will learn our vision for making C2 Disciples and you will discover our core beliefs and ministries.